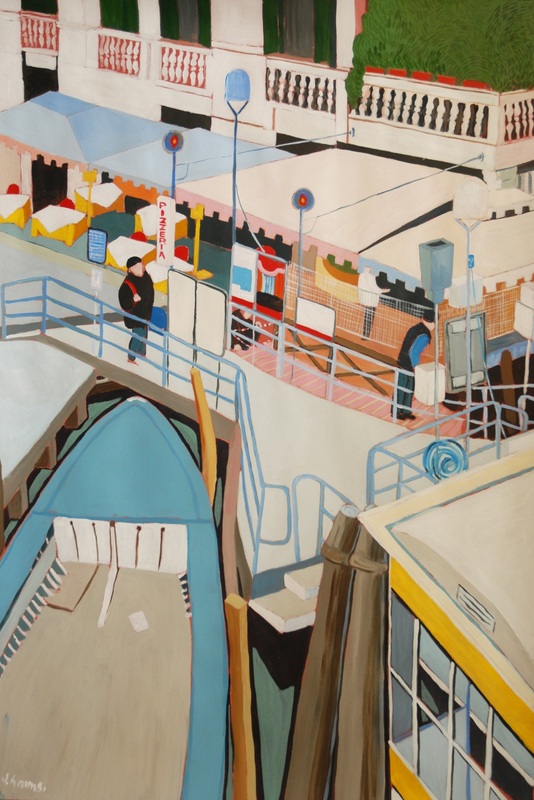 A Small Blue Boat, View From A Bridge, Venice 2011 | J.Harms. Wandering on a bridge, the one nearest to the train station. Below, the ground moves. Boats enter the city, the city moves over the water… Strange feeling.